 There are multiple ways to search for course material on the Harvard Business Publishing Education website. The primary is via keyword search using the search bar at the top of the screen. Watch the short video below for a tutorial on how to best use the search functionality. A. Using the Course Maps and Guides page. The Course Maps and Guides page helps educators find the right materials for specialized courses or for when an instructor is new to case teaching. B. You may also browse for material via discipline pages. Find discipline pages in the drop-down menu you see by hovering over Catalog in the top navigation menu.